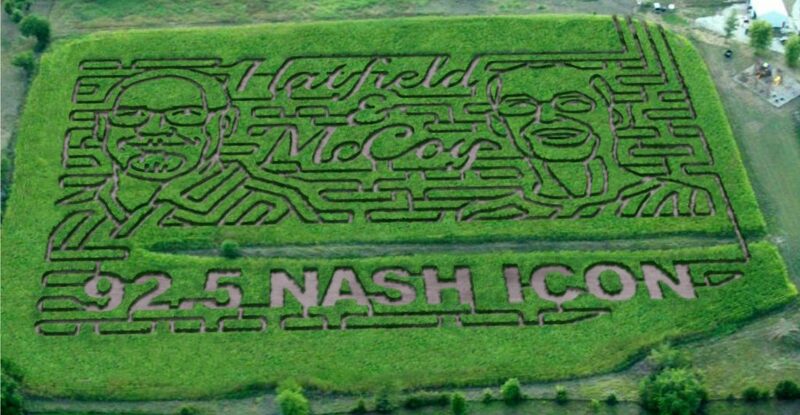 The Pumpkin Ranch has been home to Iowa’s Mega Corn Maze since 2011. 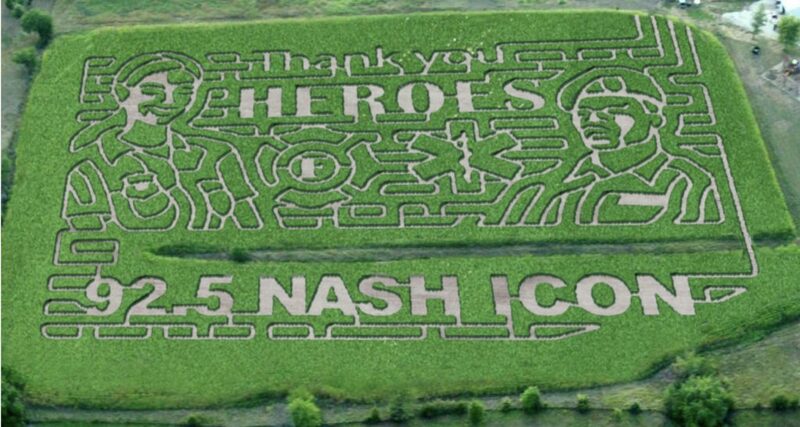 In 2012, we had the distinction of appearing in Time Magazine (October 8, 2012) as one of the nation’s 5 mazes with a message. Our maze is just under 10 acres and contains several miles of paths. There are 2 great games within the maze. One is to find 12 different checkpoints and the other is Farm Scene Investigation, which is like playing the board game Clue in the maze. In 2014 we are celebrating our 5th season in business and will be treating you to many new fun activities, games, and events. The highlighted event of the year is a FREE concert by country singer, Jason Brown. 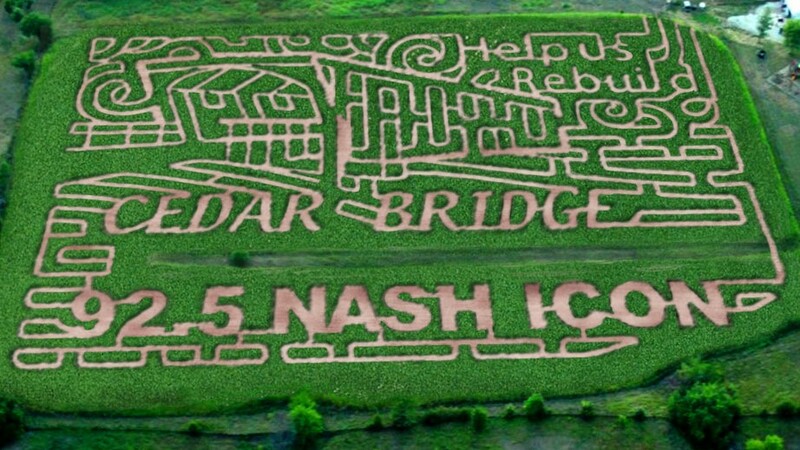 This year’s maze is dedicated to this awesome celebration. To learn more about the concert and all events at The Pumpkin Ranch, check out our Events calendar.